Watford Live! Oral History Project. Interviewees speak about music and TV in Watford. 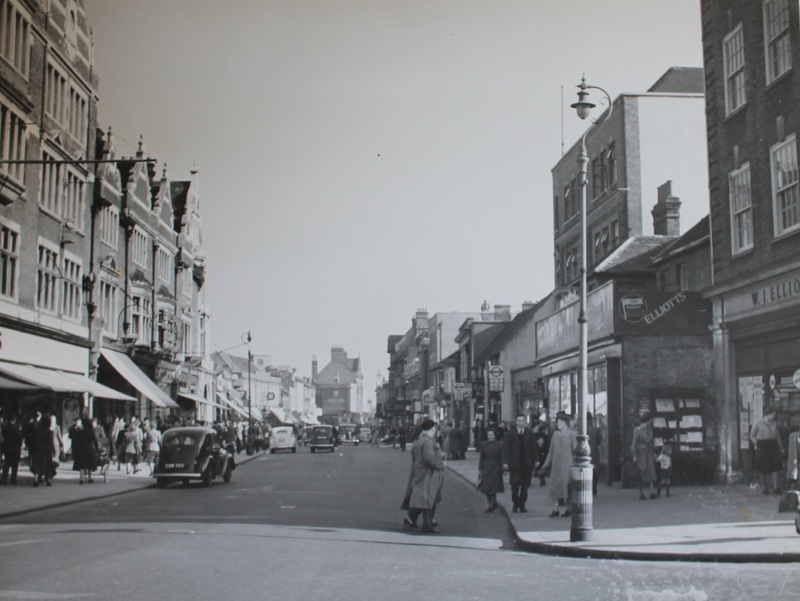 View of Watford High Street 1949. Clements on the left and Elliotts Record Store on the right. A selection of clips on the theme of TV and Music.